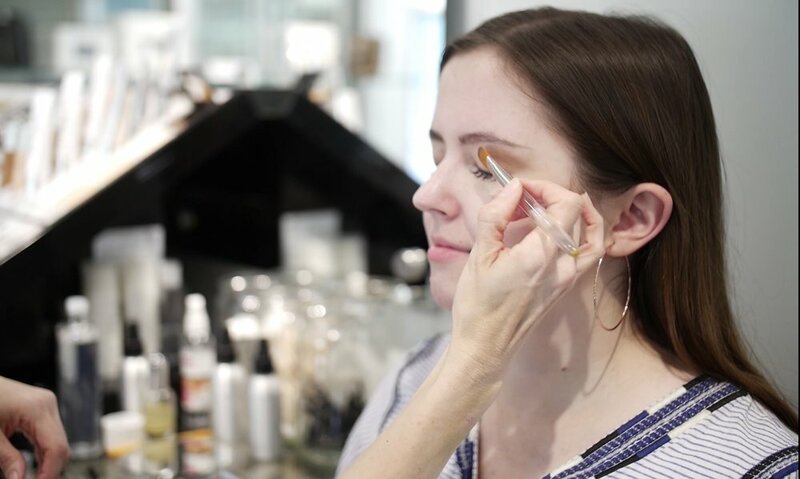 Use your Engaged Library Card to receive a free cosmetic and skincare consultation ($75 value), 20% off your first product or service & if 3 or more bridesmaids book a spray tan, the bride gets one free ($30 value)!! We know wedding planning can be stressful, which is why we are proud to be a one-stop shop for brides and their families. 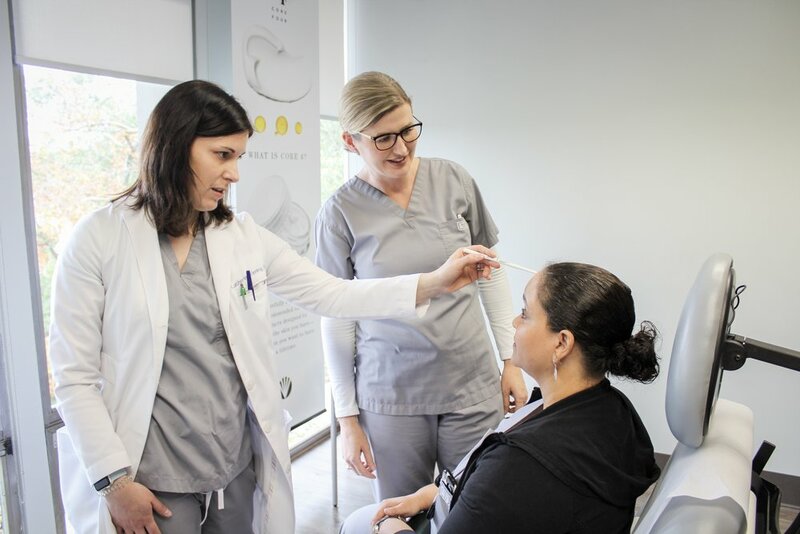 At Village Dermatology, we offer a comprehensive source for everything that healthy skin requires throughout a lifetime – medical and cosmetic dermatology, a state-of-the-art Aesthetic and Laser Center, a dedicated skincare boutique with medical-grade skincare and Trish McEvoy makeup. 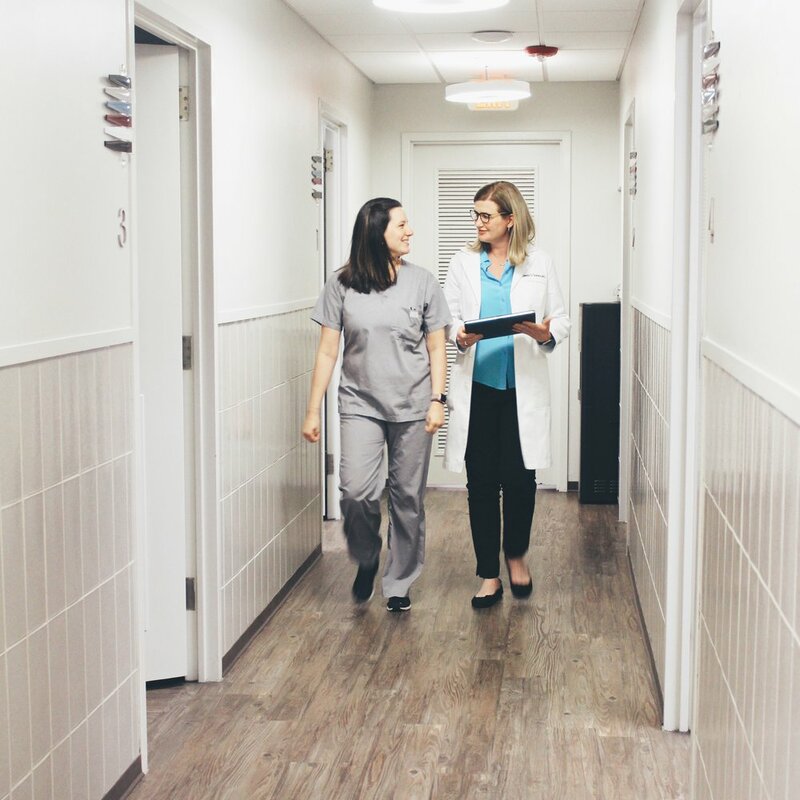 Whether you’re here for filler, CoolSculpting, skincare or even a spray tan, we’re committed to providing top-notch care and excellent results every step of the way. We love working with brides and helping them achieve their healthiest skin, because healthy skin is beautiful skin! We are also in the unique position to help mothers, future mothers-in-law and bridesmaids look and feel their best too! At Village Dermatology, we believe the most beautiful moments in life are the ones we face with confidence. And we hope to create so many beautiful moments for you and your family for years to come! The sweet folks at Village Dermatology are just the kindest and most thoughtful people. They are really passionate about helping a bride feel her best on wedding day!